Roofing installation can be complicated work and should only ever be carried out by professional roofers. When it comes to roof installation, Roof 101 contractors simply exceed the standards. Our contractors specialize in all forms of roofing installation, including shingle installation, metal roof installation, flashings and guttering systems installation, and much more. With branches in all major cities and several thousand contractors available to begin working for you today, roof installation is just a phone call away. Asphalt is an increasingly popular choice of roofing material among Americans today, assuming approximately 80% of the roof materials market. Yet asphalt shingle installation is usually done incorrectly, and this gives way to problems such as leakage and premature failure of a roof. At Roof 101, our contractors follow only established roofing practices according to manufacturer and local roofing association guidelines. Accompanied by years of experience, we guarantee proper and professional installation of all asphalt made materials, including asphalt roof deck and roof shingle installation. The main advantage of metal roof installation, apart from its exceptional durability, is its capability to cater for every style and design of roofing. 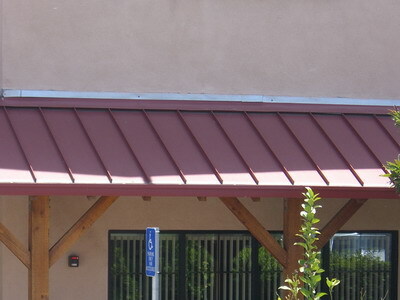 At Roof 101, we deliver a wide range of metal roof installation services, and can apply them to your existing roofing design, or any other roofing style you may desire. If you are in the process of building a new home, or even a commercial/industrial building, you are soon to be faced with the process of roof installation. This can be quite complicated, as there are many different aspects that must be taken into consideration, and you will most probably not be aware of most of them. 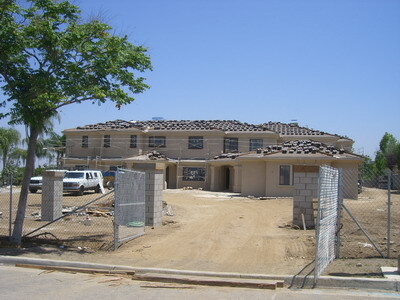 Here is where our expert roof installation contractors can help. Our roofers are excellent in finding a balance between maximum functionality, matching style, and of course budget, whilst considering all the roof installation details only a professional knows how to handle. You will find honest and friendly advice from our roofers, who will do their absolute best to satisfy your roof installation wants and needs, at the same time as ensuring quality and longevity. Whether it’s choosing a style or choosing a tile, Roof 101 has the know-how in everything roof installation related. As you may or may not know, a roof is not just the outer layer of sheathing material – it is an entire unit made up of many sections that altogether contribute to the functionality and longevity of your roof. 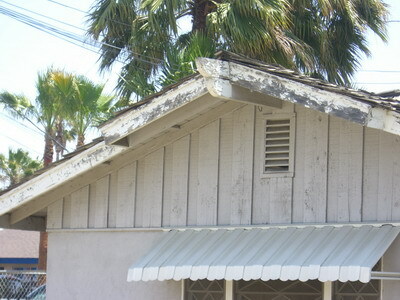 As such, there are a range of additions and accessories available that enhance a roof’s functionality. These may include guttering, fascias, flashings, piping, gutter guards, roof windows, skylights, insulation systems, and much more. Roof 101 offers roof installation services for all such additions, no matter what kind of roof or building you own. You may find that even the smallest addition will greatly affect your roof and its efficiency for the better. If you lack any of the above-mentioned additions, or feel that your roof could operate better, contact Roof 101 and inquire about roof installation for any of these systems.